Throughout August I’ve been posting a new series of altered postcards, one for each day of the month, which have been available to buy via my online shop as original editioned artworks. Do you have a message from or about Bradford? 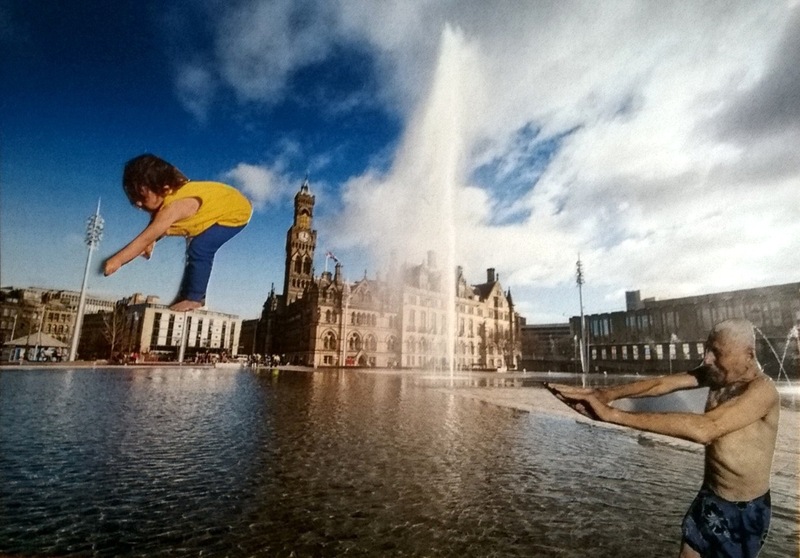 Come along to our free workshop to create your own unique Bradford postcard using drawing, collage, photography or mixed media with your own message from or about our city. All materials are provided but feel free to bring any of your own.